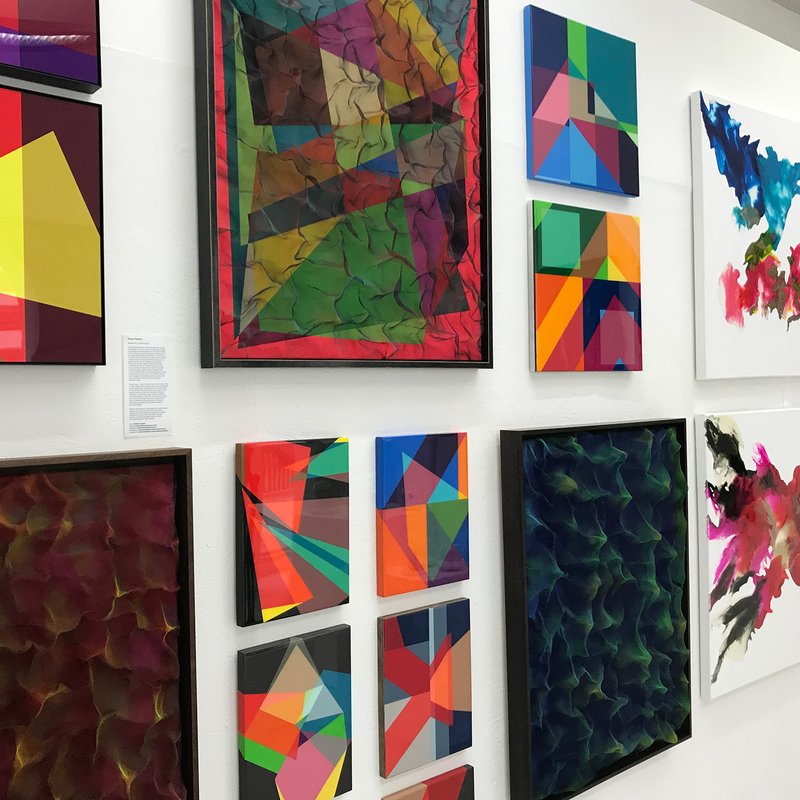 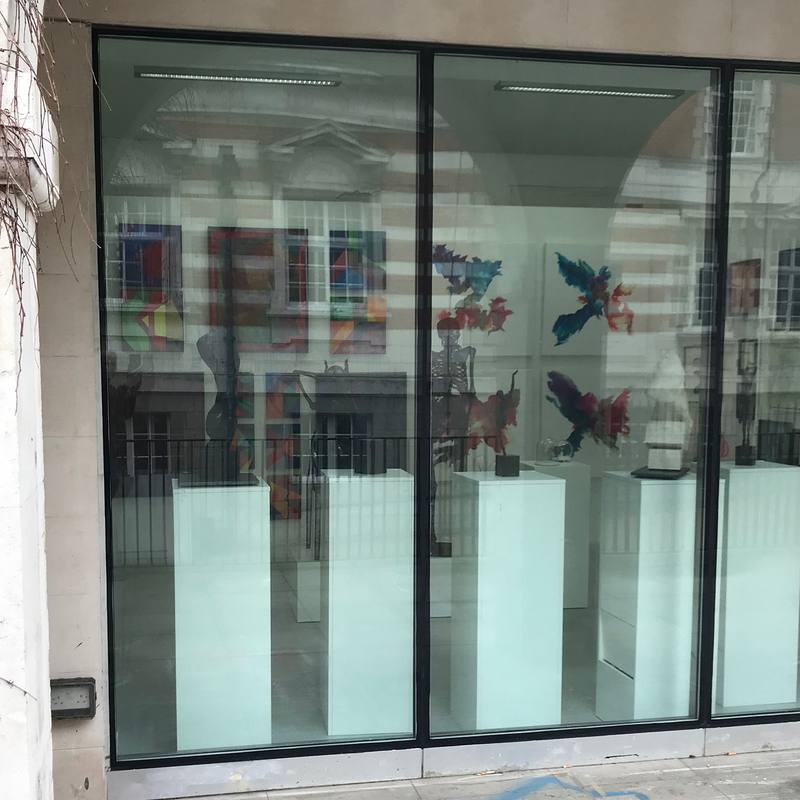 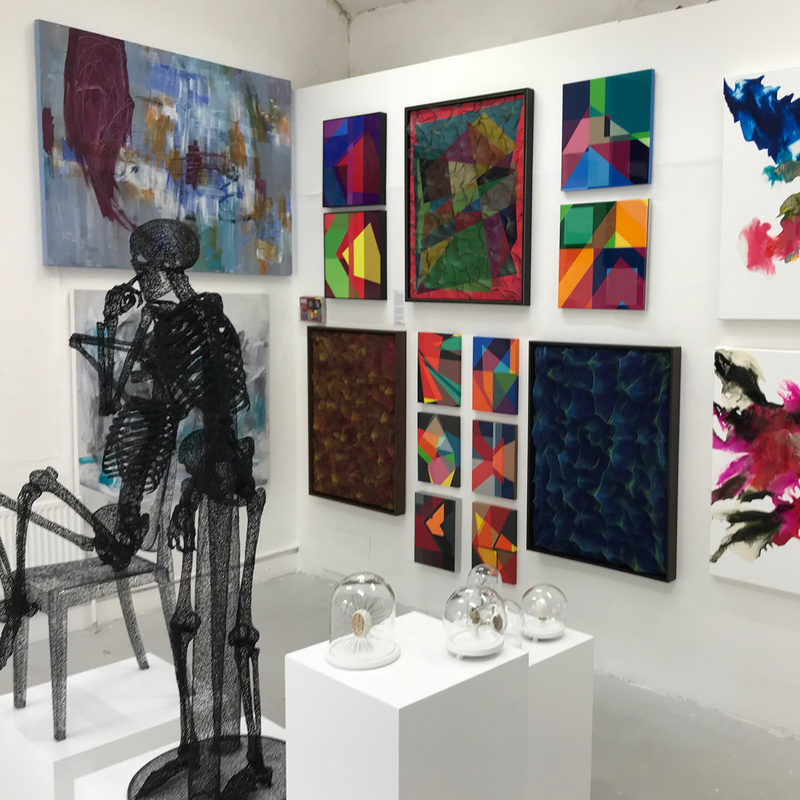 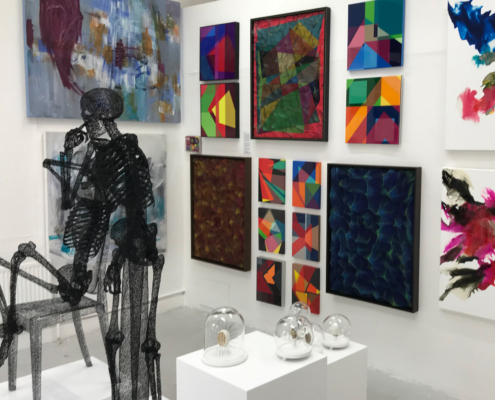 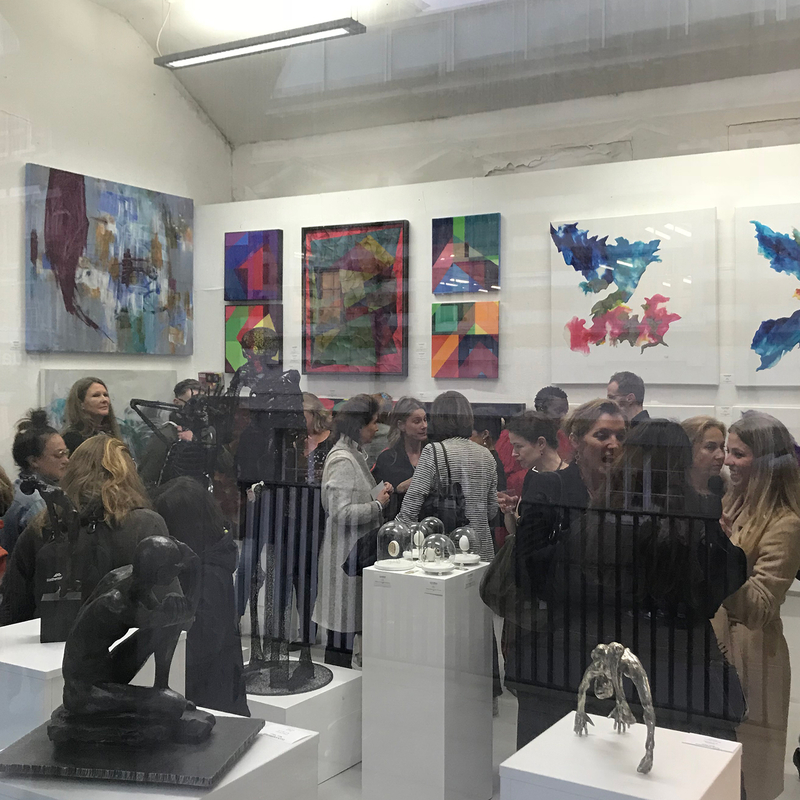 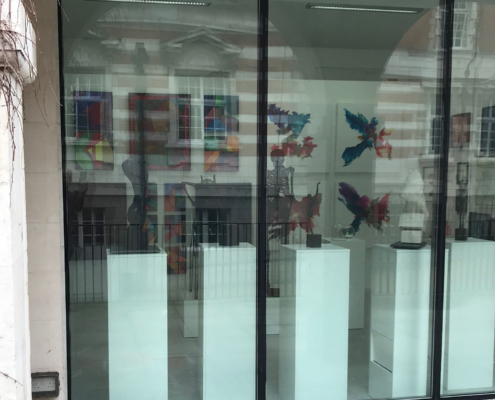 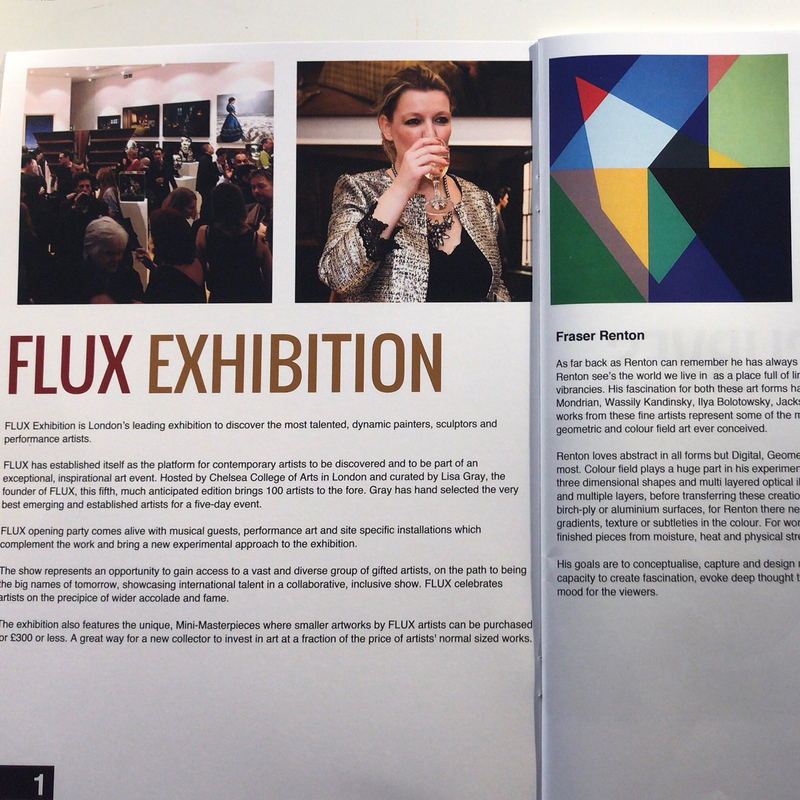 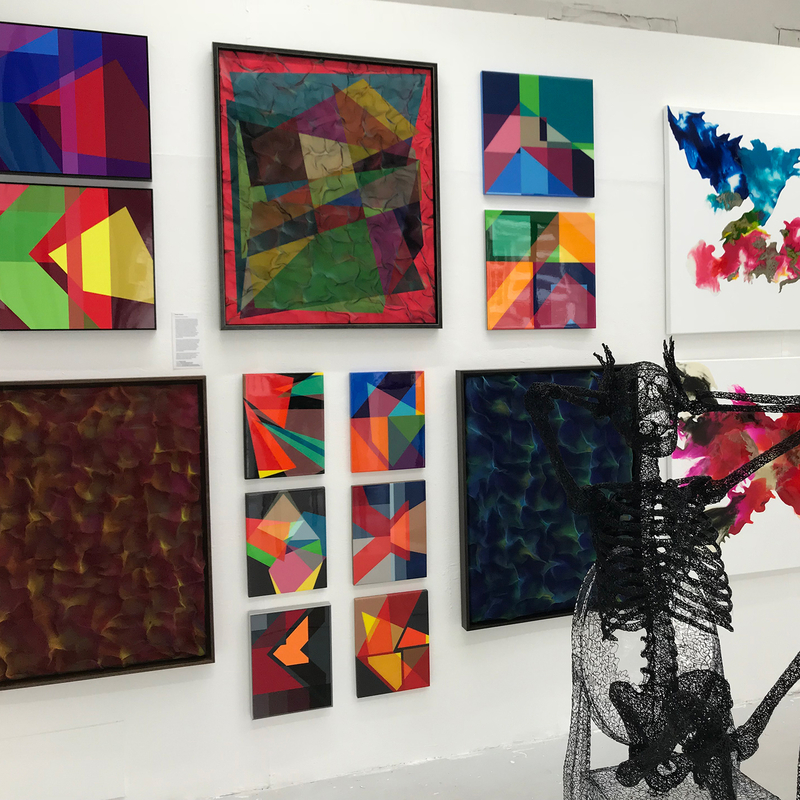 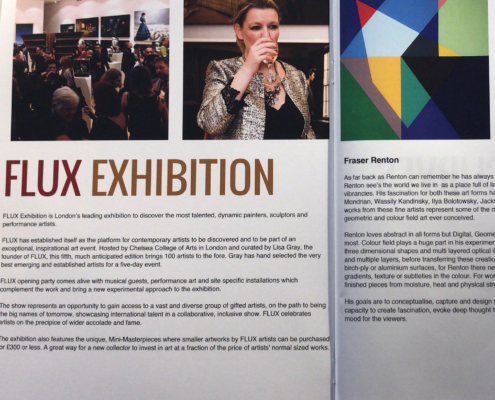 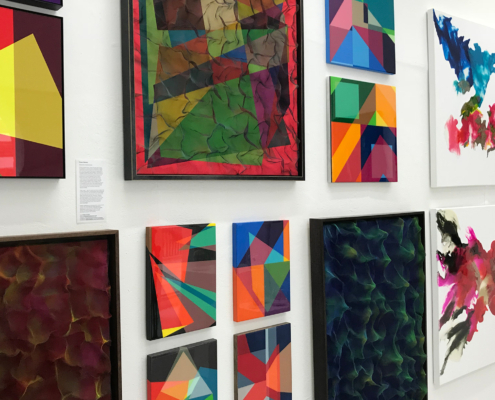 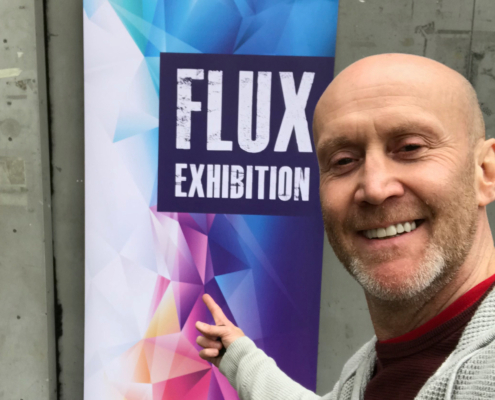 FLUX has established itself as the platform for contemporary artists to be discovered and to be part of an exceptional, inspirational art event. 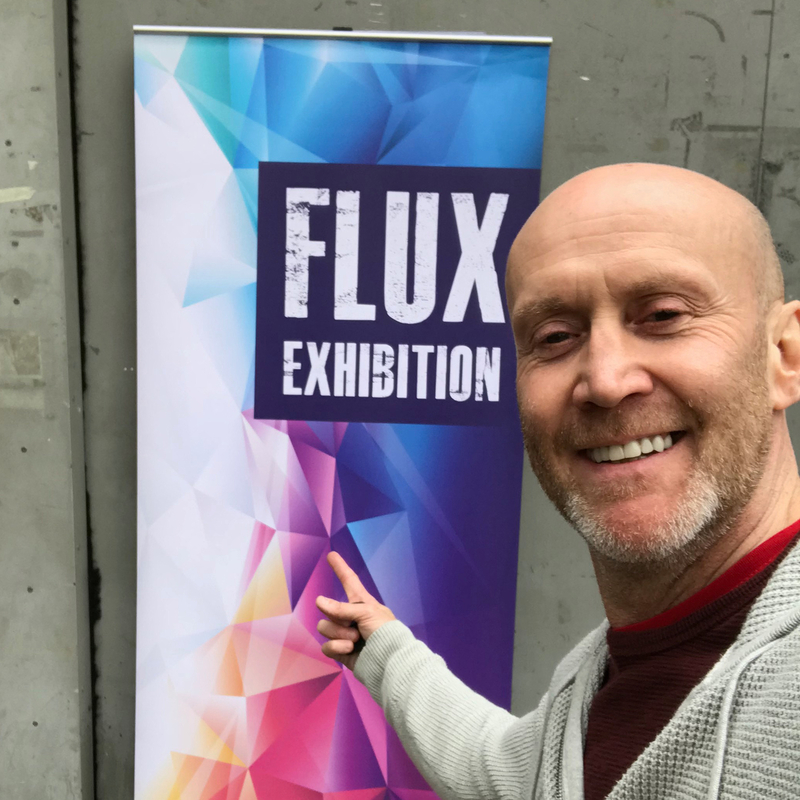 FLUX opening party came alive with musical guests, performance art and site specific installations and I was lucky enough to be included as an exhibiting artist. 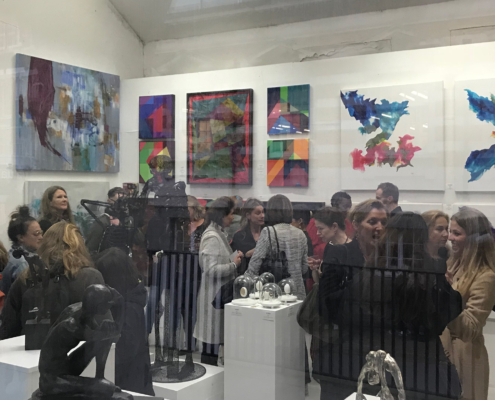 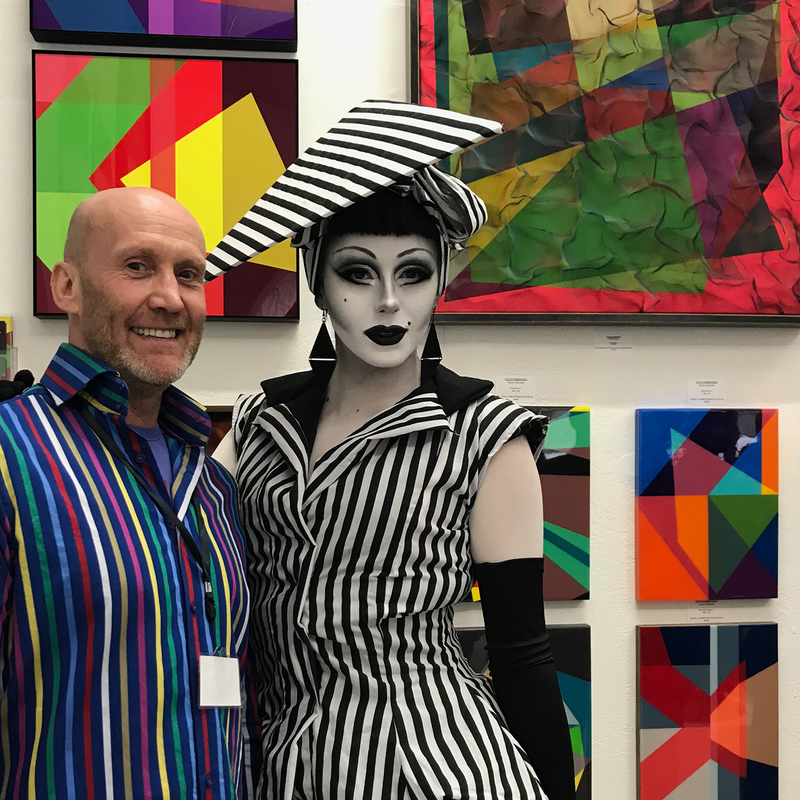 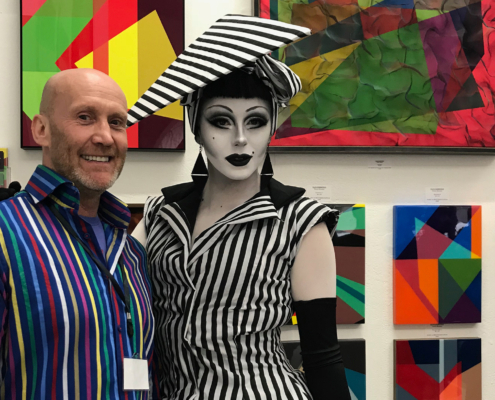 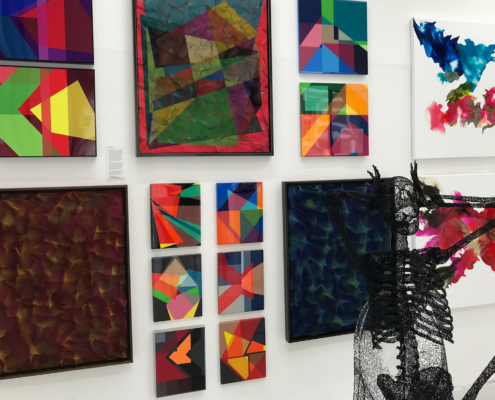 The show represented an opportunity to gain access to a vast and diverse group of artists and I enjoyed being an exhibitor at this curated exhibition.